Not the answer you're looking for? Browse other questions tagged star-wars the-force-awakens the-last-jedi knights-of-ren or ask your own question. What happened to the rest of Luke's pupils? What happened to the Jedi trainees that Kylo took? Who were the Red-Armored Guards? 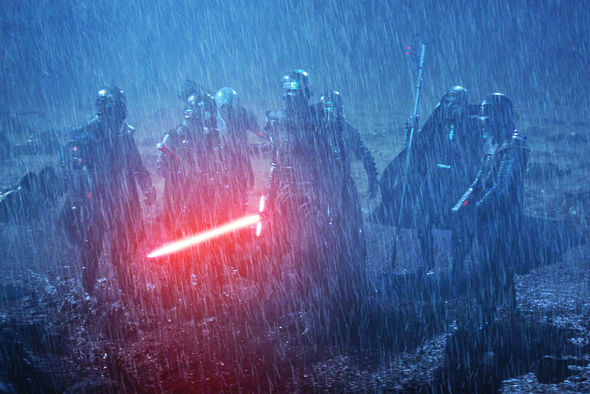 Is there evidence to suggest Kylo Ren went to the dark side so he could help the light side?